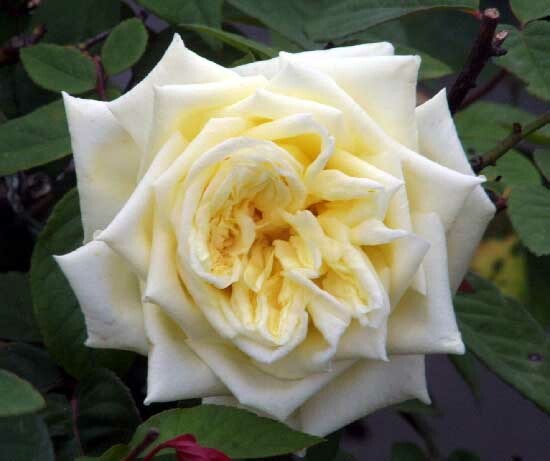 This was one of the most important roses at one time because of its canary yellow color. The flowers are full and well-formed, making them perfect for bouquets. In humid weather, the blooms tend to ball, but there are usually more flowers on their way. The size is from 3' to 5'. 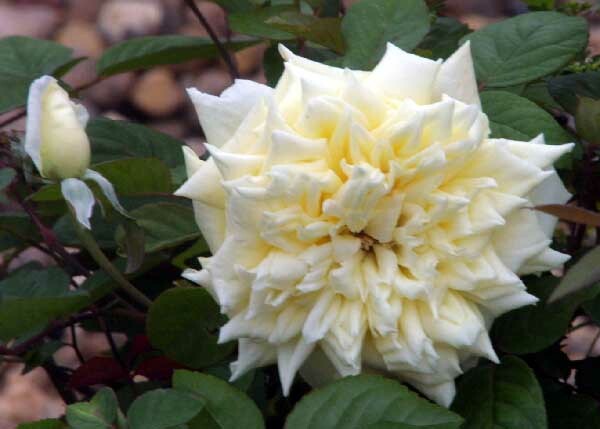 'Perle des Jardins' is a seedling of 'Mme. Falcot'. Bred in France in 1874 by F. Levet.